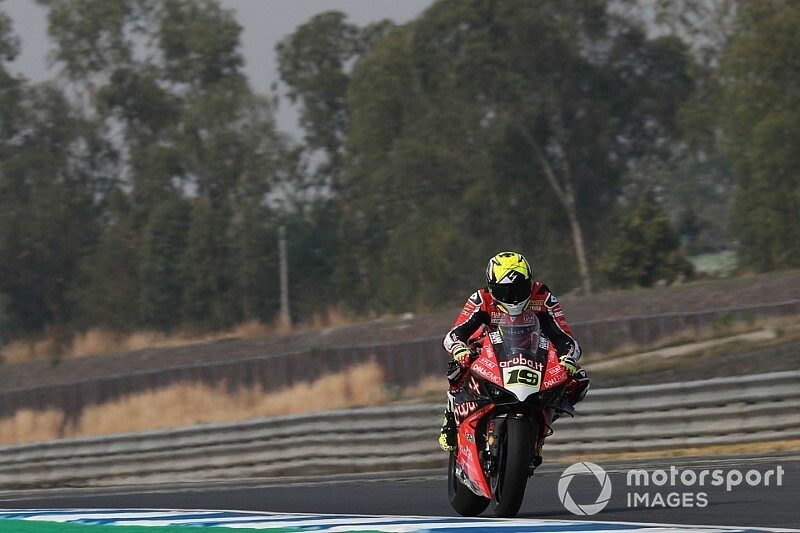 Alvaro Bautista was declared the winner of World Superbike’s second ever Superpole race at Buriram, which was red-flagged four laps from the chequered flag due to an incident on Turn 3. 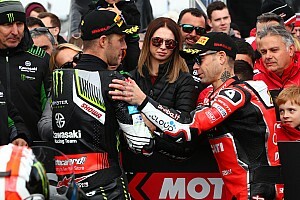 Reigning champion Jonathan Rea got the best getaway among the front-row starters and led the field into Turn 1, but pole-sitter Bautista used the extra top speed of his factory Ducati bike to retake position at the following straight. Rea cut to the inside of Bautista into Turn 3, in similar fashion to his Race 1 move, but the MotoGP convert again took little time to pounce back. After shaking off the initial threat from the Kawasaki rider, Bautista steadily but slowly extended his lead, taking it to 1.7s by the time the race was red-flagged on lap 6. A crash between Kawasaki Thailand wildcard Thitipong Warokorn and Honda’s Leon Camier was found to be the reason of the red flag. Warokorn was swiftly taken to the medical centre, before being shifted to a hospital in Buriram for further checks. A statement from WSBK read: "Warokorn has been taken to Buriram hospital for further medical assessments: chest injury; head injury, concussion." 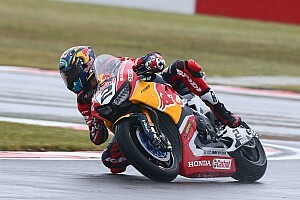 Camier was also declared unfit for the final race of the weekend after suffering a right wrist fracture, right knee sprain and tibial spine avulsion, according to another statement by the series. 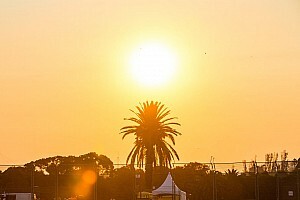 The results of the Superpole race were announced immediately after the red flag, based on the order after lap 5, with Bautista scoring his fifth consecutive WSBK win as well as pole position for the final race of the Buriram weekend. Rea was classified second while Yamaha’s Alex Lowes completed the podium spots. Lowes’ teammate Michael van der Mark spent much of the first five laps trading position with Marco Melandri, before a mistake by the GRT Yamaha rider finally allowed him to sneak ahead. Van der Mark later passed the second Kawasaki of Leon Haslam on lap 5, eventually finishing fourth. 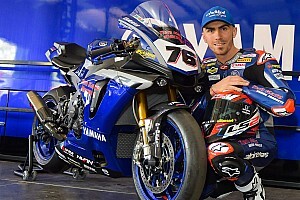 Melandri was classified fifth, just a tenth behind Haslam, but ahead of his teaṁmate and World Supersport champion Sandro Cortese. Ducati’s Chaz Davies dropped outside the top 10 on the opening lap of the race, but recovered well to finish eighth. 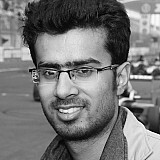 Toprak Razgatlıoglu was ninth for Turkish Puccetti Racing, while Tom Sykes finished as the lead BMW rider in 10th.